Starting in 1997, CPAA’s National Training and Education Committee has organized an educational opportunity, “Just For You,” for members every year apart from the Triennial Convention year. Fifty participants are chosen to attend a three-day training course at one of four locations across Canada. At Just For You, members increase their knowledge of our Collective Agreement as well as relevant legislation such as the Canadian Human Rights Act, and the Canada Labour Code. They learn the union basics and build the skills to be more active and empowered CPAA members. The next Just For You course will be held in the fall of 2020. 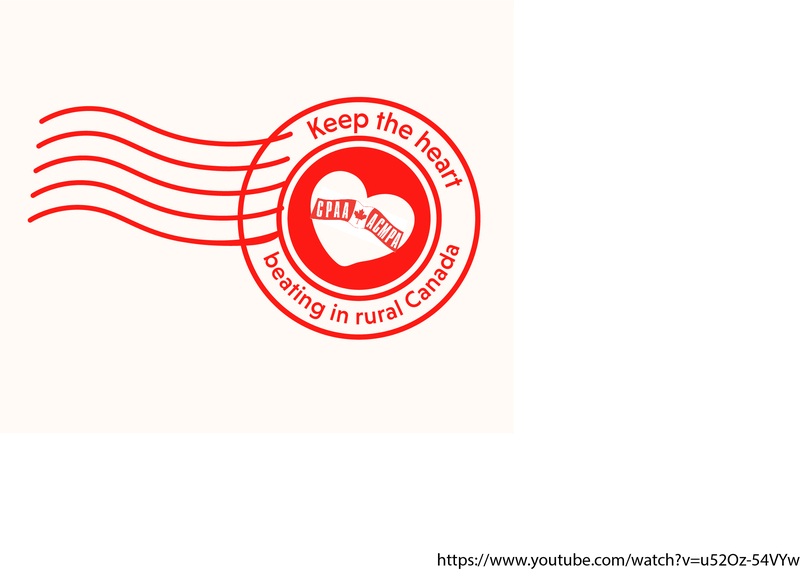 Watch for the application form and details on how to apply in the Spring 2020 issue of The Canadian Postmaster! A limited number of individual applications for training to the CPAA Education Fund are also considered each year. Individual requests for union-related training can also be sent to the Training and Education Committee using this form.